God created you in His own image. Don't quit, Don't give in and by all means Don't you dare stop. 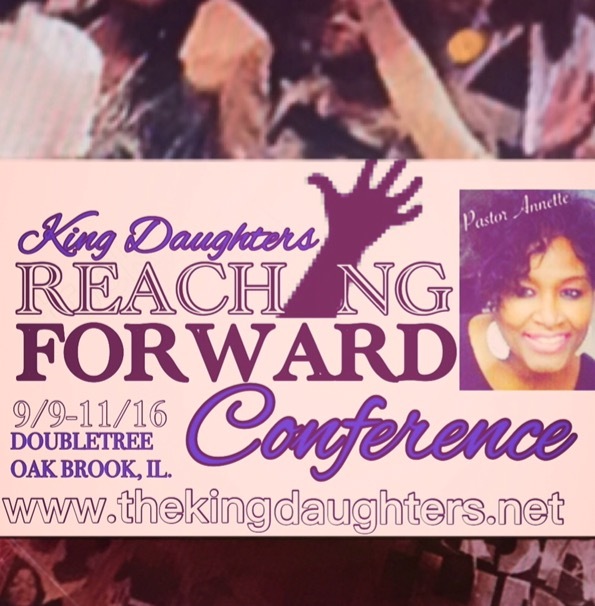 2016 Reaching Forward Conference was a Great Success! 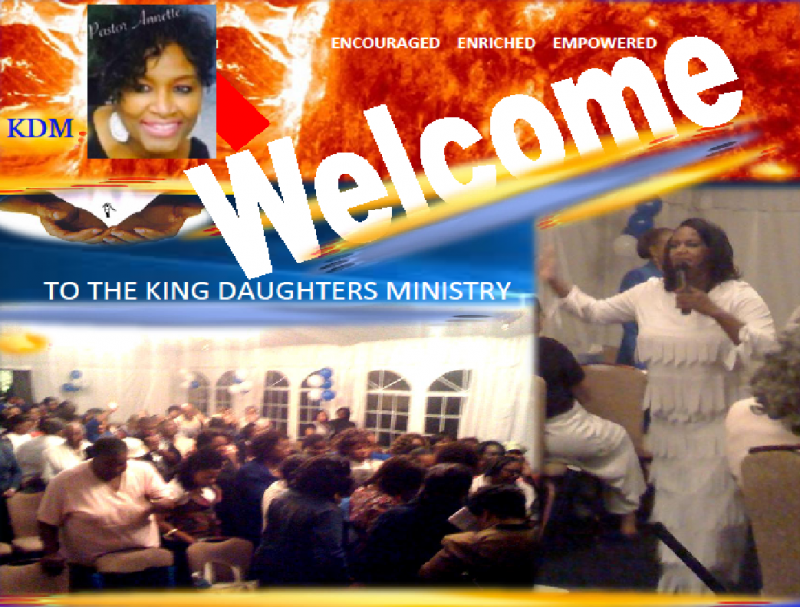 Thank our Almighty God for all He poured into us! His privileges will be manifested daily in every walk of your life. I come that you may have life and life more abundantly. will lead you to that abundant life. receive His awesome privileges as you. . .